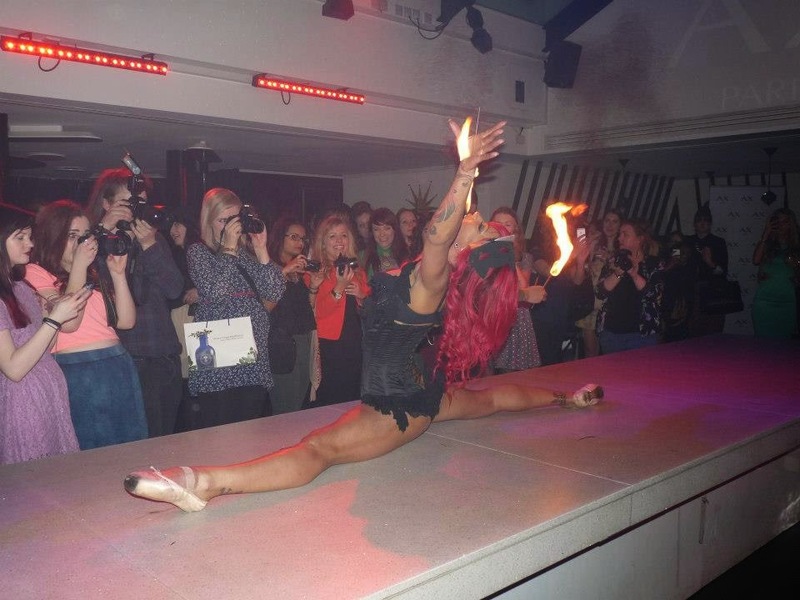 Facebook so kindly reminded me that two years ago today I went to my first blogger event, AXCircus. I remember the event like it was yesterday, I was lucky enough to win two tickets so a friend and I went to the beautiful bar 'Circus' in Covent Garden to see Ax Paris' first blogger event to show off their first ever TV advert along with their clothes for the next season. I was so excited about the event and met so many amazing bloggers whom I had looked up to, it was fair to say I was a little starstruck. The entertainment was amazing with fire breathers and dancers. I've always been a fan of Ax Paris Curve as was a little disheartened when it was discontinued from their main website, I now buy my Ax Paris Curve items from New Look and Simply Be. I've actually only been to two other blogger events one of which was another Ax Paris event. I'd love to go to more and see more wonderful bloggers as well as networking with new brands. What was your first blogger event? Blogger events are a great way to network and meet like minded people and to make new friends.